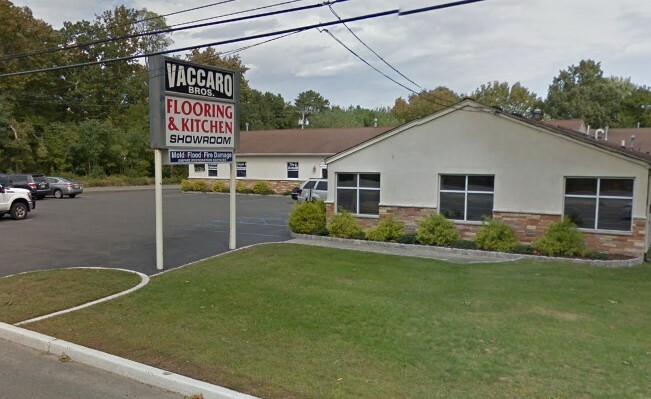 Since 1979, JMV Vaccaro Bros. Kitchens & Flooring has been a family owned and operated contracting business, focusing on a variety of different flooring and cabinet products. The store offers a complimentary kitchen and room design service by employees with years of experience to help the customer achieve the perfect end result what they imagined and wanted. Brothers John and Vincent Vaccaro are hands on with every aspect of each customer and the end-to-end experience. JMV Vaccaro Bros. stresses customer service and a continued relationship with all patrons.